Promotions — We Live for Pancakes! Select your location below to check out the specials, events, and happenings at the restaurants near you today! If you would like quicker updates, simply join us on our social media platforms. PHOP Nu Sentral Lunch and Dinner Value meals! 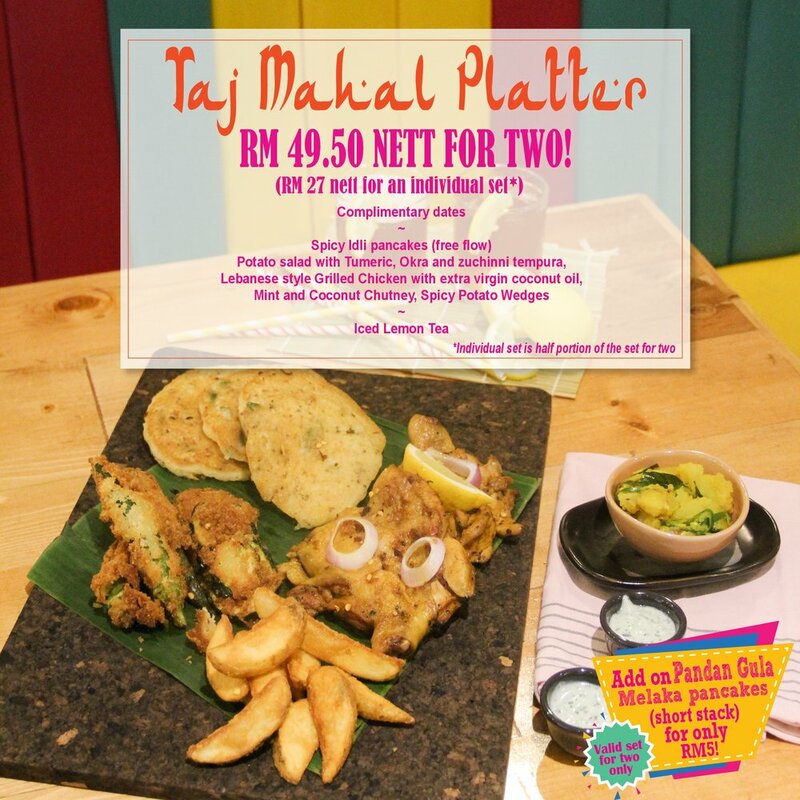 PHOP Nu Sentral Taj Mahal Platter is back! Exclusive PHOP merchandises are now available at The Curve!